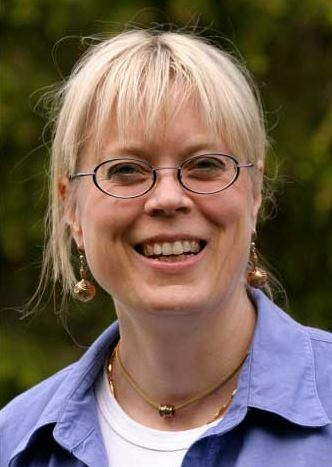 It was with great sadness that we learned of the passing of Sanna Ranweg on 7th November 2011 in Lulea, Sweden. She was only 53 but had experienced some years of ill health before her death. As a talented teacher, tutor and educational designer Sanna was one of the Storyline Sweden Team and was deeply involved as the financial organiser for the International Conference held in Gothenburg in 2008. Many of us remember the energy and enthusiasm she exhibited in all the projects she undertook. Her involvement with the Jokkmokk Museum of Sami Life led to the most interesting of Storyline designs. She was extremely talented musically and we have enjoyed her singing on many informal occasions over the years. We send our deepest sympathy to Leif, Petter & Olle and also to Anders. She will be greatly missed by all her friends around the world.